Get closer to your dream job with our bundle two eBooks driven towards Career advancement in international development. 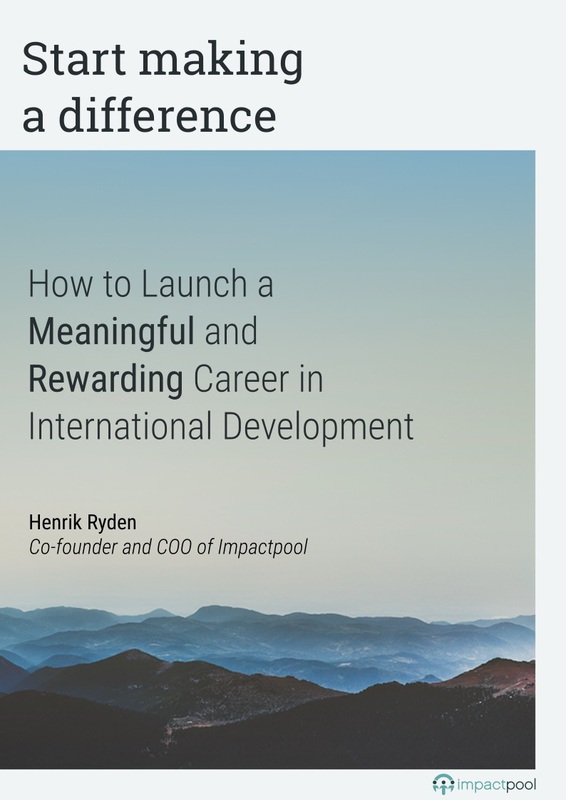 Written by Henrik Ryden, Co-Founder and COO of Impactpool, a Human Resources Professional with many years of experience as a recruiter at the United Nations. In these books, we share our stories, the challenges we faced, and the decisions we made to secure positions in some of the most prestigious international organizations in the world. 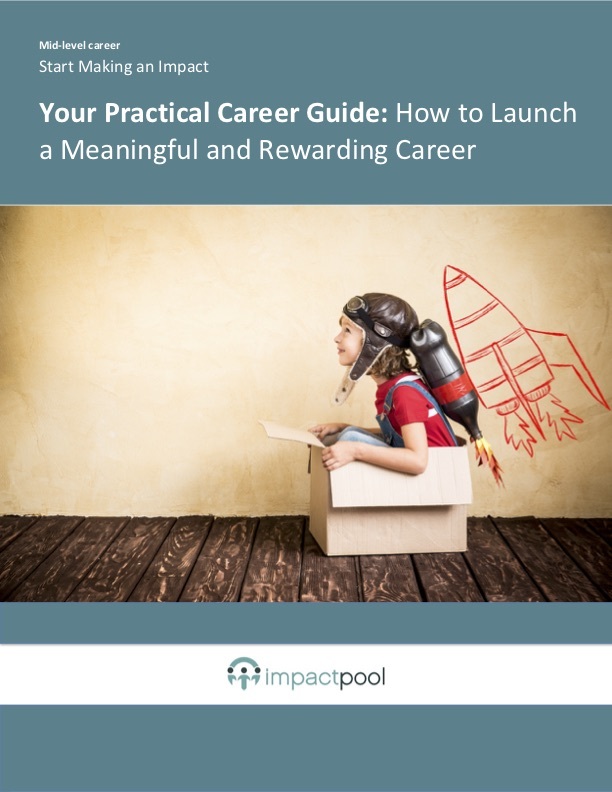 Learning from professionals who have succeeded in this journey, we share honest advice on how you can approach this type of career strategically - from choosing the right jobs to apply for, to positioning yourself in the best way for advancement and growth. Gain a better understanding of how this sector works. We give you the basics to build a career which includes educational requirements, relevant skills, and experience, organization types, career tracks, and remuneration. We introduce career enablers, transition strategies, and the skills that will help you when applying for jobs in the most competitive international organizations in the world. 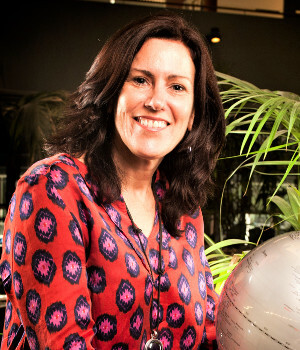 Advance your career or transition into a role in the Impact Sector. We help you to understand career catalysts, tips on how you can apply smarter and what will enable you to succeed and eventually land the prestigious job that you dream of. What a tremendous piece of work this represents! It should be recommended reading for HR staff in the UN system. It will certainly also help anyone to get a greater understanding of what it takes to find a job in the UN. The booklet contains real, hands-on, useful information and indeed spelling it out is so important. This is such a useful and informative publication - I applaud your tenacity in putting so much great content in one place.